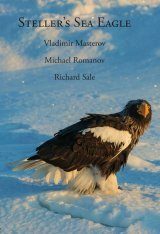 Vultures and Condors are among the most abundant and spectacular birds of prey in the world. 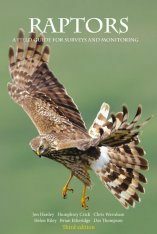 Masters of gliding flight, they survive by being supremely efficient scavengers, rather than by hunting and killing prey themselves. 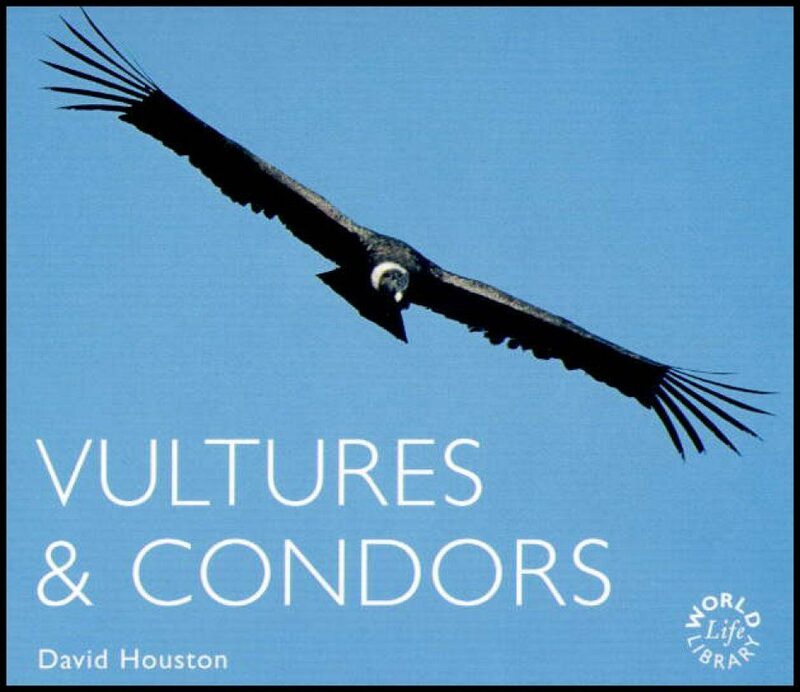 David Houston has studied vultures and condors in the field for over thirty years. 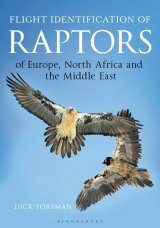 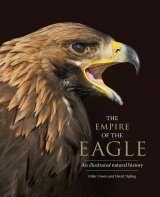 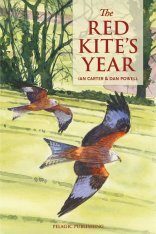 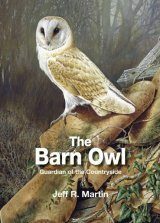 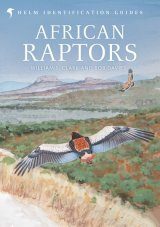 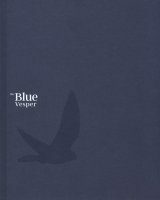 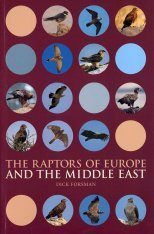 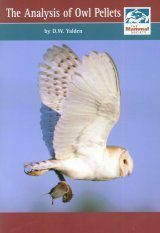 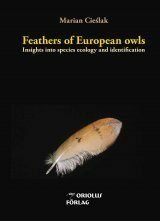 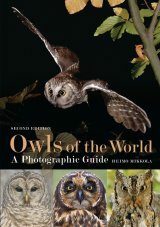 In this vividly illustrated wildlife portrait, he explains how they have had to acquire remarkable adaptations for their specialised way of life, and why in many places, these large birds are highly endangered by man's activities.